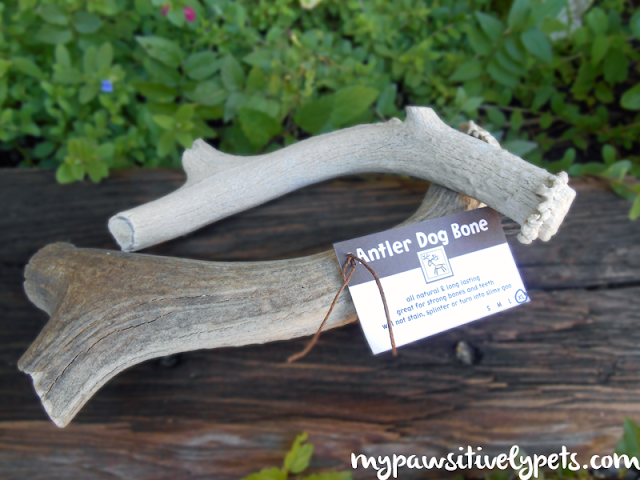 Trying Dog Bone Antlers for the First Time | Enter to Win! I always see other dogs on other blogs barking about how much they LOVE dog bone antlers. Just this month, we finally tried out our own antlers from The Peak Antler Company. 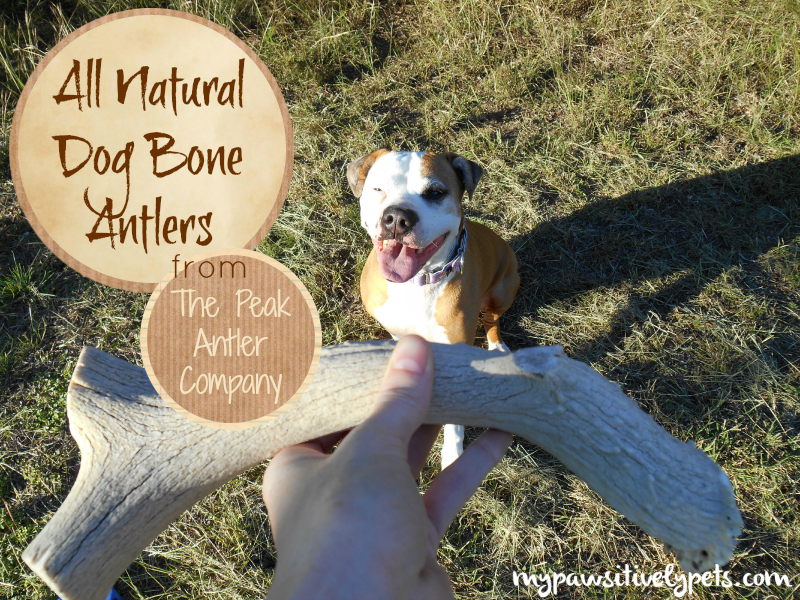 They offered to send Shiner some of their all natural dog bone antlers to try out and review. I've always wanted to try some antlers out with my dog, so of course I said yes. As with every product we review here, I wanted to make sure the antlers were good quality first. The dog bone antlers that come from Peak Antler Company are naturally shed by either elk or deer, so no animals are injured or harmed. The antlers are just a good old fashioned "bone" straight from nature. The Peak Antler Company's antlers are collected from forests or ranches around Colorado, Utah, and New Mexico. All from the USA, which I know is very important for many dog parents right now. So after learning all of this, I was even more happy to review the antlers here at Pawsitively Pets. If you keep reading, The Peak Antler Company is offering a special discount code AND a chance to win a prize for your own pooch. The Peak Antler Company sent us two sizes of the dog bone antlers to try out - Large and X-Large. Shiner weighs about 55 pounds, and I don't consider her a very large dog. I am pleased that we got the X-Large size though and think it is a better fit for Shiner than the Large. Although both are a nice size for her. They also offer Small and Medium sized antlers for smaller dogs. When I first gave Shiner the X-Large antler, she seemed unsure of what it was and what she was supposed to do with it. 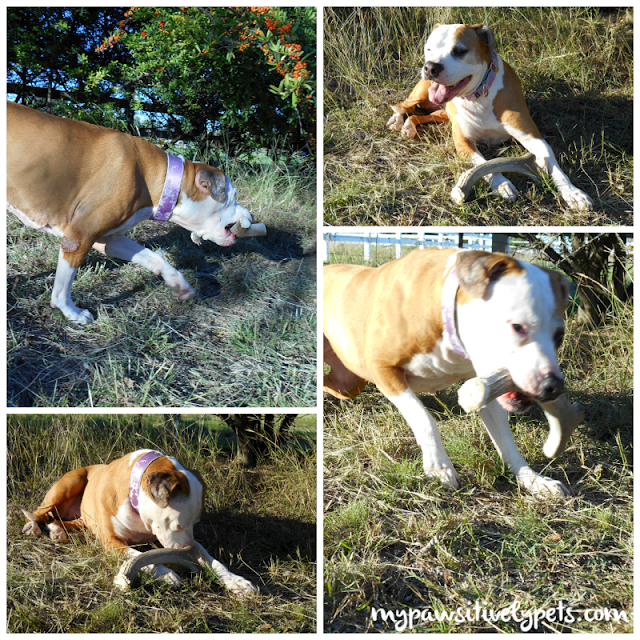 Typically, when I give her a treat or toy she snatches it right up and is ready to test it out. With the antlers, she gingerly sniffed them for a few minutes before I began to coax her into chewing it. Once she figured out what it was for, she was all over it! She chewed on the antler one night while I cooked dinner for at least an hour. And I've been giving them to her every now and then to keep her busy. Some other things I like about these dog bone antlers are that they don't turn into big slobbery, staining, and stinky messes. I feel completely OK about letting the dog gnaw the antlers on the carpet. I love this thing! Thanks Peak Antler Company! These things are super sturdy too. I can tell that it's going to last a very long time. Unlike many other chew treats or toys we've tried in the past. The Peak Antler Company's website recommends that those with aggressive chewers request a "base end" antler which is the part of the antler closest to the deer's head. This area of the antler is more dense and gives the dog more to work on while chewing. It is possible for the antlers to chip or splinter, so it's important to monitor your dog while chewing. So far, we haven't had many issues with this. My daughter informed me that the dog broke off a little piece of the antler. It was very small, so I picked it up and tossed it. 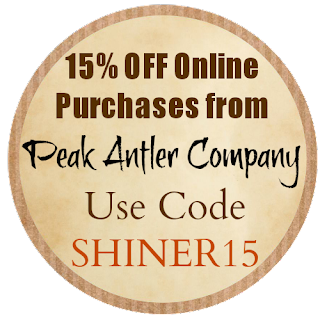 For the next 30 days, when you make a purchase the Peak Antler Company's website you can get 15% OFF by using the discount code SHINER15. Shipping & Handling is always free with the company. The holidays are coming and these will make perfect gifts for your furry friends! Click to visit Peak Antler Company's website. And The Peak Antler Company is also offering one lucky Pawsitively Pets reader a chance to win their own dog bone antler! Our US readers can win one Large (or smaller) antler for your dog. The giveaway starts now and ends November 10th at 12 am CST. There are many ways to enter the giveaway, so choose at least one option in the Rafflecopter form. By selecting more options, your chances of winning increase. Good luck! 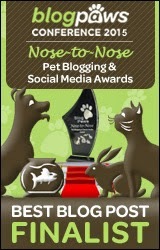 As always, if you have questions about entering please don't hesitate to contact me at annstaub(at)yahoo(dot)com. Disclosure: We received free products from the Peak Antler Company for the purpose of this review. All thoughts and opinions expressed here are our own and completely honest. Although we got free stuff, this does not alter our views and opinions of the product mentioned in this review! We tried those and they were chewed for a bit and now remain ignored.....sigh. We hope you had a happy Halloween and that all the spooky goings on were fun and came with lots of treats. Have a fabulous Friday. Our dogs LOVE antlers. Like you, we only give them when we can monitor them, because the ones we've tried definitely splinter, but we haven't had any trouble with our dogs. They're so expensive, that these are treats that we usually buy for our pack, but if you go with a brand/size that lasts a long time, the investment is a good one! These ones I have seem to be very long lasting so far. Antlers in general do seem a little pricey, but when compared to other chew toys I think the price seems fair for sure. If your check out Peak Antler's website, they actually have antler bundles you can purchase. My dogs would like the X large size. My boys definitely have their favorite antlers and we are probably due to restock soon. Glad to see Shiner likes them as well. Our dogs go nuts for antlers also. We have a big bowl of them at home and swap them out for other toys regularly. One of them has been available for chewing all our dog's lives and hardly have a dent in them. Yet the dogs still love nomming away on it, and no broken teeth! Hey Andrea, glad to hear your dogs love antlers too. I'll stop by and check it out - thank you for the invitation! Torrey and sometimes Roxy like a good antler chew. We first met the people behind Peak antler at the Western Design Conference in Jackson Hole, WY. They make very cool furniture out of antler. And they are super nice people too. I saw that they went to Jackson Hole and immediately wondered if you had met them! Very cool. We have antlers all over the place right now. They have been a life saver with my puppy sister Bailie. She loves to gnaw on them, so whenever she chews something like shoe we take it away and give her the antler and she is happy. I like them too, my other sister not so much. Thanks for sharing Emma. Glad to hear that you and your baby sisfur like the antlers! Medium is the size for my Lhasa it appears! she loves antlers when she goes to visit her friend Dixie, who dad hunts and makes her super happy with antlers each year, but alas, poor Luma does not have a daddy that hunts, so she doesn't have an antler to cuddle yet. Thank you from the mommy and Luma! Good luck to you the mommy and Luma ;) Medium sounds like a nice size for a Lhasa. I always thought, that would be perfect for Easy, but I'm afraid he could hurt his teeth (I'm a chicken, I know). Good luck to all and thanks for this fabulous review! I think your concerns are valid Easy's mom. There are veterinarians who would agree with you as well. Oooo. I love antlers, and my pet rats need a new one. Their little razor sharp teeth can really do the number on an antler, and they love it, too. Seriously!? OK, now I want to throw one of these antlers in there with Nibblet... thank you for sharing this! Aw well, to each dog their own toy Dolly! Poe would love a large one! Shelly would love any size as long as her older brother doesn't steal it! Our chihuahua boys are a bit on the bigger size and are very heavy chewers! I'd probably go for a Medium sized antler as opposed to the a small one..
Good luck Patricia - thanks for entering! My dog is 88 lbs so I would have to say the large or x-large size. I think I would probably like the box they were shipped in MOL! This is so funny, I recently had been wondering about getting an antler for my dogs to try. That would be super if I could win one! I think the Large size would be the best fit for my dogs. Awesome Linda - good luck! If you don't win, at least you can get a nice discount for your dogs. Oh wow, that sure has lasted a long time then! Those antlers look so great for dogs. Unfortunately the beagles get too protective of any long lasting treats like that, so we stay away from them. That's a great deal for those that love them or want to try them though! 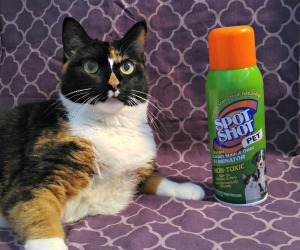 I understand that Jan... Shiner can get a bit protective of things too. My new nephew so needs an antler. He's just teething & is in need of a tough binkie to work those teeth out. My 3 dogs all would do great with the medium to small antlers. My black lab/dachshund could use one since lately he has taken to shoes. Uh oh! Definitely don't want him chewing on the shoes :) Good luck! Large is perfect! What reasonable prices too. I've always wanted Maya and Pierson to try one of these. And it's great to know that no animals were injured or harmed in order to get these. Good luck Dawn! I love the fact that they are naturally shed by the deer and elk too. If a dog loses interest in an antler, you can soak it in low sodium chicken or beef broth overnight. It becomes like new to them! Rebekah - that is an amazing idea! Thank you for sharing. Large sounds good for our dog, Roo! I've never seen anything like that before; maybe a good gift for her Christmas stocking! I would want the medium size for my dogs. Thanks! Good luck to you Lisa! Beamer loves his deer antler. So glad Shiner took a liking to hers! Good luck to everyone that enters this giveaway. We have never gotten to try antlers:( Maybe if we won one mommy would get us more! I have four dogs who would absolutely love these...my pup carries around a nylabone right now which is her favorite toy. I think she would be the one most or my other westie using it which would be a medium size I guess. I want good quality products for my dogs. 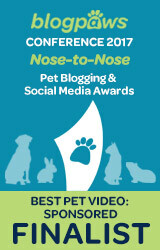 I think that these are definitely good quality products :) Good luck to you and your dogs Carey! Antlers saved us when Freighter was a puppy. We could not find anything that he could not destroy. Those look like nice antlers. Freighter is an aggressive (very) chewer and he has never broken off a piece though. Shiner is a super aggressive chewer too... These have been working out great so far. Sissy would like the medium size. I have 2 big dogs and a little dog who's not much of a chewer, so we'd definitely choose the large size. Thanks for the giveaway. Both of our dogs would probably do best with the Large size, they are BIG chewers! My Chihuahua would need a small for sure, but if I win I think I would give it to the Lab of the house. He would definitely need an X Large! Even though Shiloh's only a medium sized dog at about 40lbs, I always get him the largest size of treats and toys, especially chews. I'd go for the XL. I have four Boston's, they would love the medium size. I think Duke would do best with a large one - he's a power chewer!